Chasing Davies: 8 Ways to Wear Plaid! 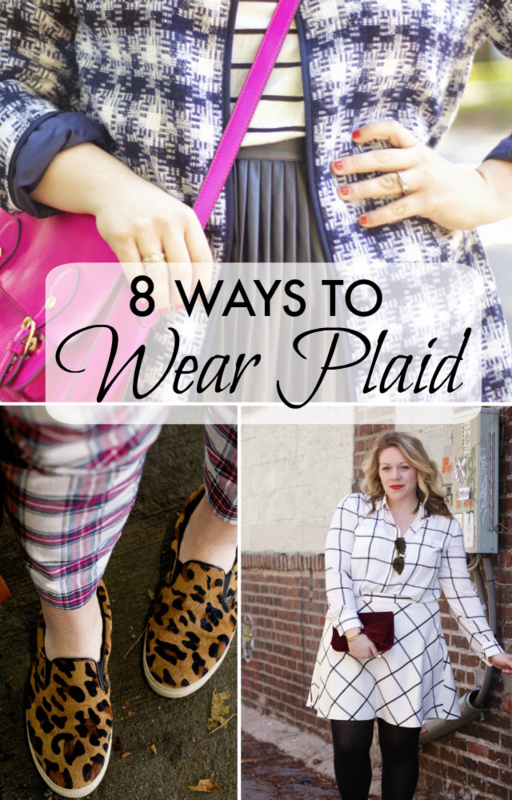 8 Ways to Wear Plaid! Ok, tell me what you honestly think about plaid? Does it scare you a bit? It used to remind me of something that someone older would wear. 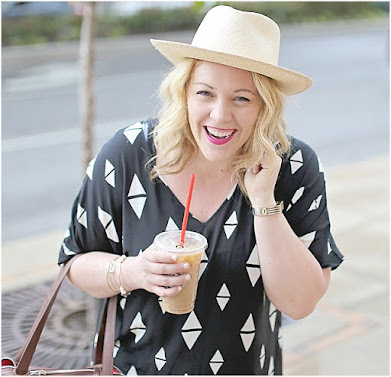 And maybe it's a combination of being older and knowing how to style it - but it's one of my favorite patterns to wear and style come fall/winter! I've rounded up 8 looks to help you figure out how to style plaid for yourself and see different ways you can rock the pattern in a fresh, modern and on-trend way! 1. 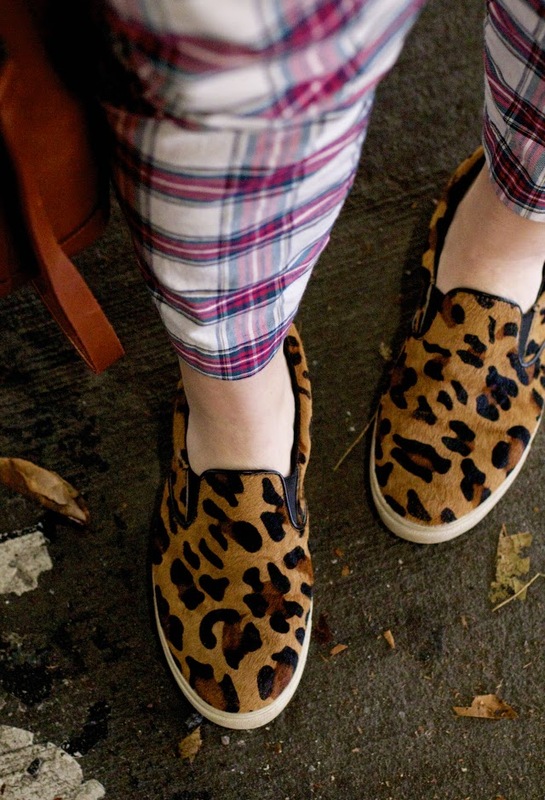 Pair plaid with another bold pattern - like leopard. Yes for real. I like the mixture with a leopard shoe to keep the scale digestable. Plus, leopard really is a neutral. 2. 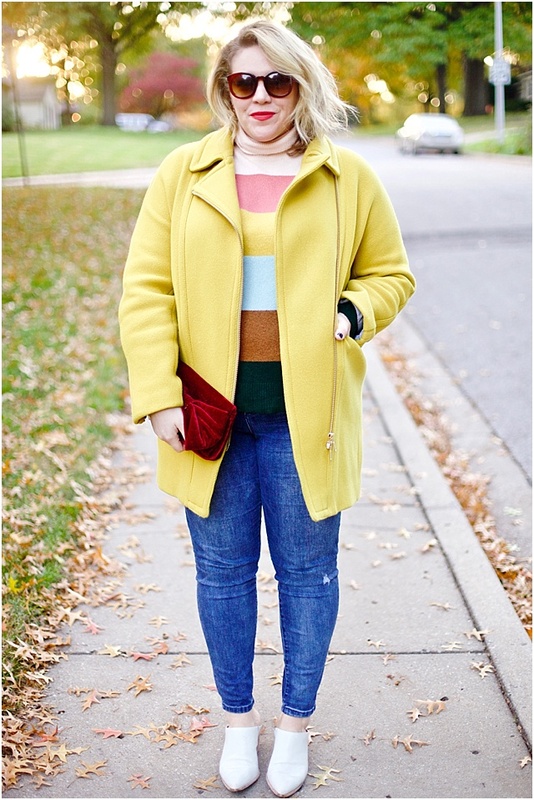 Layer a plaid jacket over leather and add a pop of neon. That certainly doesn't scream grandma, right? 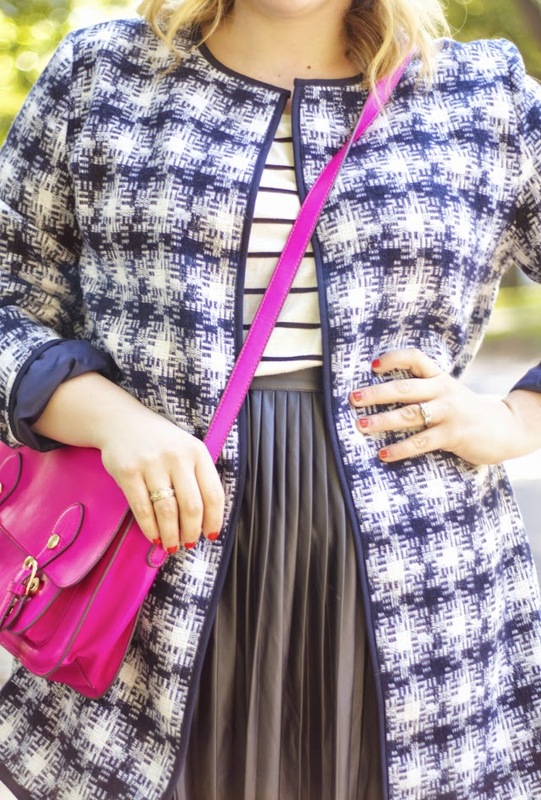 It's an updated and chic way to style plaid! 3. Top a plaid bottom with a graphic t-shirt. Add a leather jacket and booties, and this is a day to night look that's easy to feel a big edgy-chic in. 4. Make your plaid outfit glam. Add in the right layers and the right jewelry and it's especially on point (or is it fleek now?) for the Holidays. 5. Keep it casual. But that doesn't mean boring - play with using the colors in your plaid to extend to your other parts of your outfit - like colored jeans. Then add a sneaker or shoe that pops. 6. Mix it with white. Plaid and white seem like an unexpected combination. Maybe that's because plaid is typically a fall into winter pattern and white is more spring and summer, but the combo of the two is totally fresh. 7. Borrow it from the boys. This buffalo check sweater would look good on any gender - and love the casual way it's style with high tops and jeans for an easy weekend look that screams cool. 8. Go for plaid on plaid - and/or try windowpane grid for a more modern take on plaid. Bonus plaid looks here, here and here! Even a preggo plaid look here! Layered under a dress here. 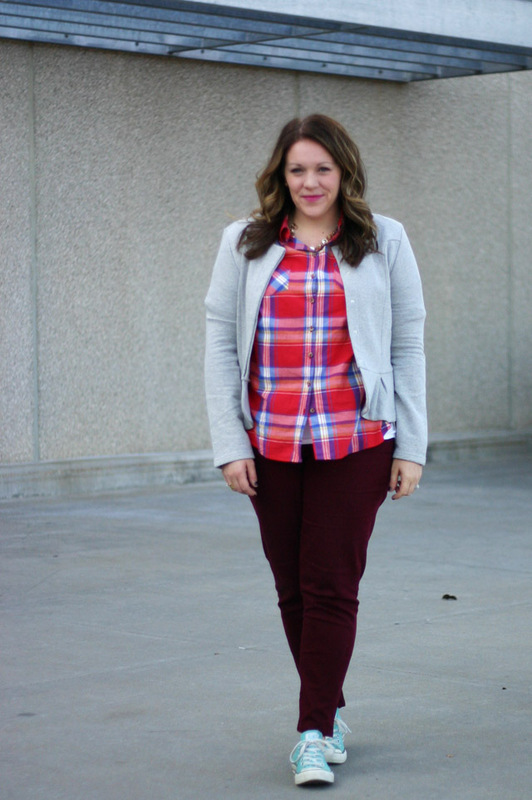 What are YOUR favorite ways to wear plaid?